Facebook since its IPO and float on the stock exchange has had pressure placed on the Company to increase its revenue and find new opportunities to capitalise on its massive user base. One of the advancements we have seen is the increased availability of Facebook Advertising. Facebook advertising used to have limited options and would not provide a very targeted approach. Since Facebook was made public this has all changed. We now have increased abilities to market to Facebook users and some of the targeting features enable you to laser target your intended audience. In this article, I will share the 4 best things I thought I would never be able to do when running ads on Facebook. These include targeting my competitors likes, targeting Facebook users personal demographics including sending them free things on their birthdays, having my ads turn up in peoples news feed and also target mobile only Facebook users. This I feel is the biggest opportunity for getting new business. 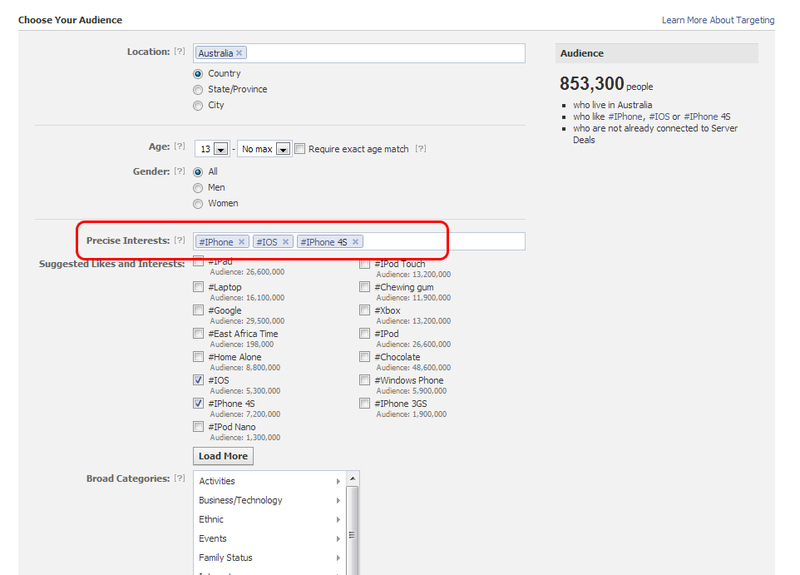 Facebook now lets you select ads to be shown only to users who have liked your competitors pages. This is like standing outside your competitors shop and showing a sign that says come shop with us. I could Imagine Samsung would be using this to target Apple iPhone users. Click on the image below to see how you would set it up in the ads manager. One of the things you can use to manage the Power Editor which Facebook provides free of charge. 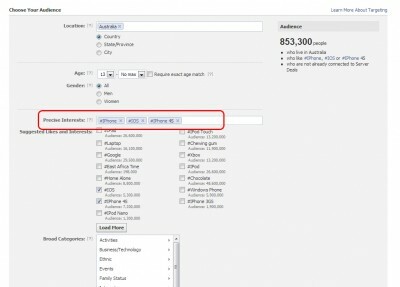 This tool unlocks some additional targeting options you can use the have your Facebook ads show up in even more places. You need to select the “Power Editor” in the left hand menu. Once you click and install “Power Editor” this will then give you access to all the functions of the power editor. One of the targeting options you can select is to target demographics of Facebook users including Gender, age, location and also by their birthdays. I think the last one presents the most value. I cannot wait to be able to run and ad that says happy birthday! This is one of the most effective way of turning up in front of people on Facebook. Advertisers can now use the sponsered stories to promote their wall posts into peoples news feeds. Here is a screenshot of what a promoted story looks like on Facebook for Android. 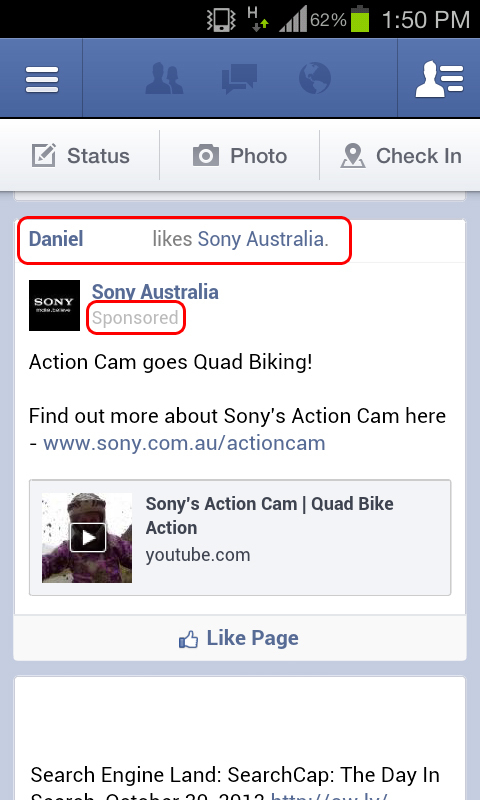 I have screen captured my Facebook account where a friend of mine Daniel had liked Sony Australia. This was about the 10th time I had seen this ad so I can assure you Daniel was not continually liking the Sony Australia Facebook page. This was an example of a sponsored news story. The most benefit of using a Sponsored news story is on a Mobile device. Because the word sponsored is so small people can barley recognise it is a sponsored story and not just part of their regular news feed. I notified Daniel he was the innocent victim in a Sponsored News story by Sony Australia and he found it quite confronting they could use his name tied in with their business. He said “How can they use my name to promote their business”. He subsequently Unliked the page. However peer recommendations are one of the strongest indicators for acceptance in the market at the moment and by tying your brand with one of your likers and then using the Facebook network to link people together it makes for a deadly mix. Conversions are almost guaranteed using this method. One of the other features with Power Editor is to select your ad to only show to mobile users. You can create an ad and set the ad to only show if a user is on an iPhone or an Android device. This is great for people who are wanting to target specifically someone who is out and about or for mobile app developers wanting to target people whilst they are on their mobile device. This is currently only available using the Power editor and not available via the standard Manage ads capability. As you can Facebook advertising has come a long way. There are a myriad of ways to target new demographics. 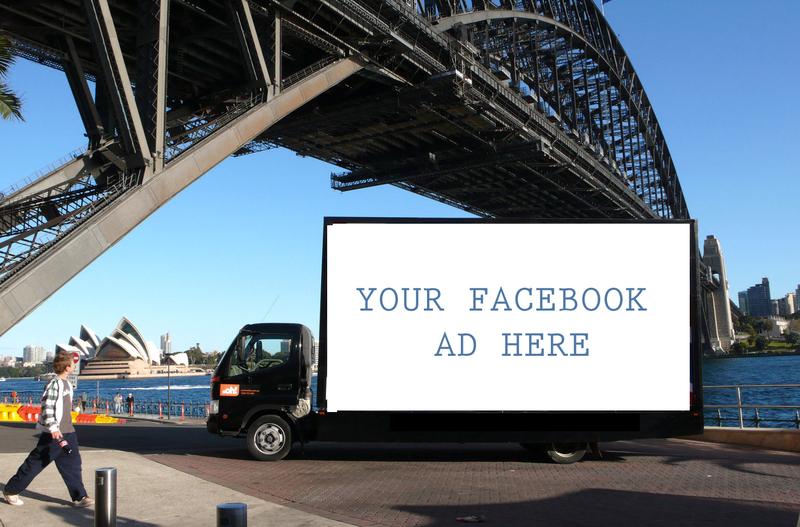 I hope this has given you new ideas of how to use Facebook advertising for your campaigns. let me know how you think you will use these techniques in the comments below.